While reviewing Avalinx LLC’s application named Fishy Slots, I decided I didn’t want to install another application by this developer. Alas, I now must review Slots Gone Wild, which is also developed by Avalinx. 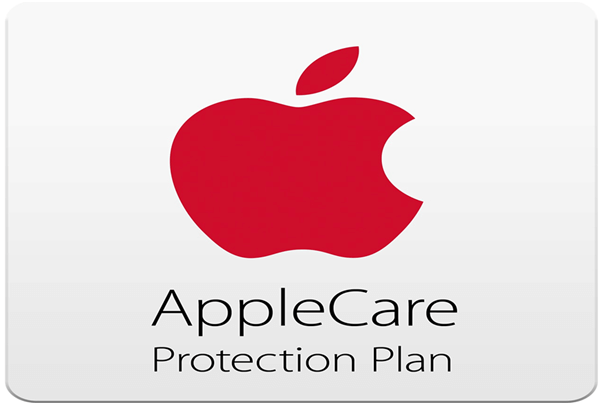 Requirements: iOS 4.3 or higher; iPhone, iPod touch or iPad; best suited to iPhone 5. Cost: Free, with self-promoting advertisements and pop-ups. 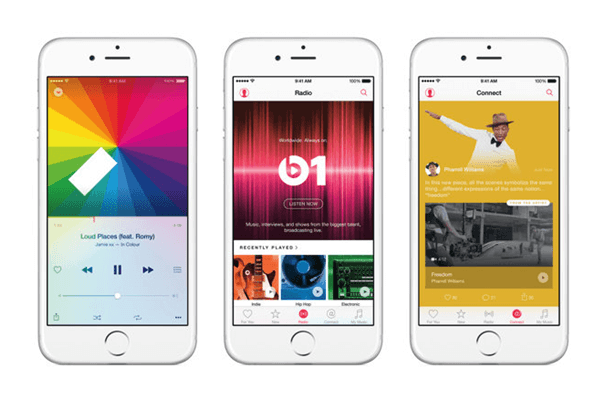 Rating: iTunes star rating of 4.5 based on 2277 user reviews. 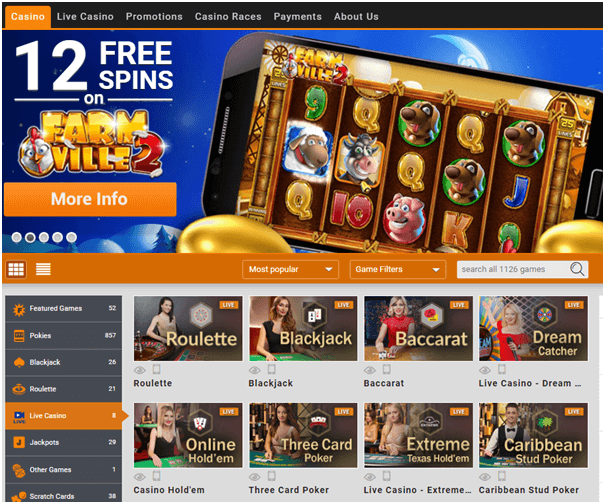 Features: Variety of 5 bonus rounds, choice to play up to 21 lines per spin, free spin prizes, Game Center Leader Boards, use coins to lock columns in place. 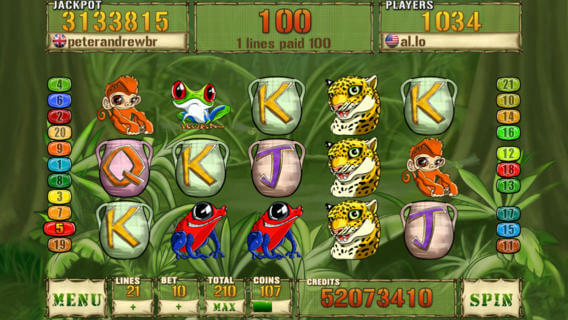 The jungle themed music on Slots Gone Wild pokies is much less annoying than Fishy Slots, as are the game noises, however they are still irritating. Again, the pop-up to self-promote other Avalinx games occurs in this game. The animal images are very cute and the game is quite attractive, and the bonus rounds are quite fun, although these small positives do not make up for the irritation of the game. 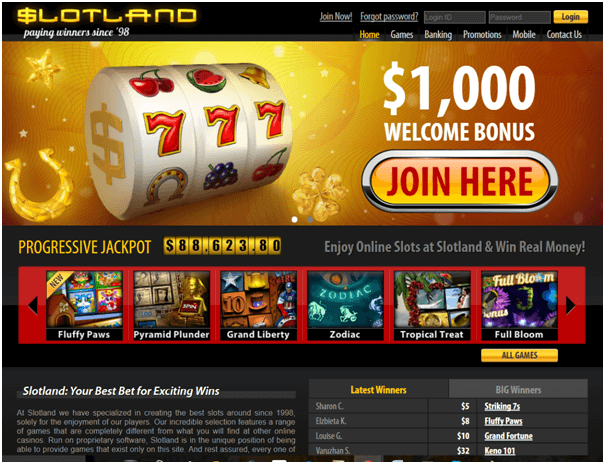 As in Fishy Slots, Slots Gone Wild has the ever-increasing jackpot count located in the top left hand corner of the user interface. 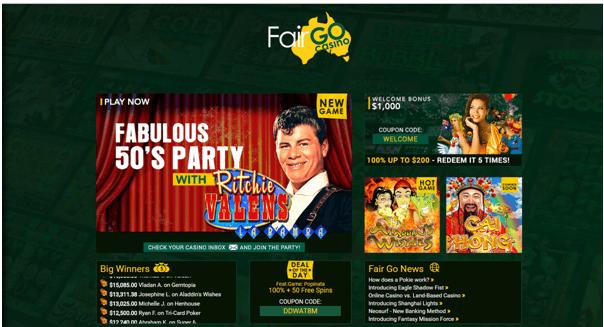 This encourages the gambling quest to hit the big time. 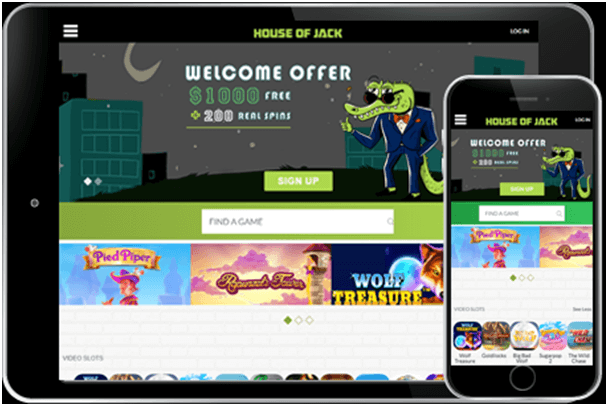 Slot applications by Avalinxencourage gambling and attract children. Gambling is a serious problem and it seems irresponsible to encourage children to play slots by using such colourful and playful stimulation. The Slots Gone Wild poker machine application does appear to be made for children and gamblers both to enjoy. 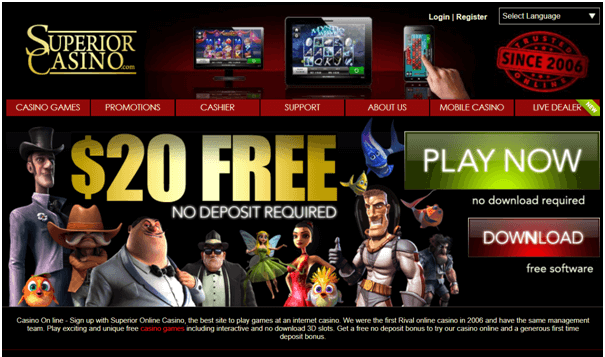 There is no age restriction and the jackpot count creates a sense of nervousness to reach a large win. 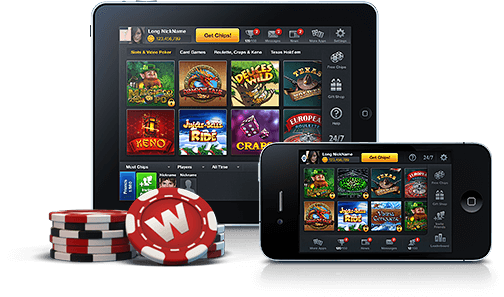 The application is not suitable for children or gamblers to play; it encourages unrealistic goals in gambling. 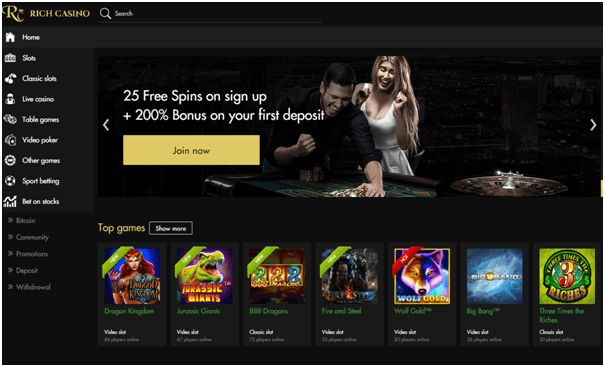 Chance games generally don’t pay off, and a play money application that encourages the player to take a chance and develop gambling habits could prove to be problematic for users once faced with real money slot machines.